Unique Experience & Outstanding Quality! Contact us today to schedule your free roofing estimate. When It’s Time for a Roof Replacement? The roof is the most essential part of your home because it protects the entire structure from changing weather conditions and external calamities. To continue performing the task it’s meant for, such as keeping the whole family inside dry, safe and warm, it has to be made of durable materials and be properly maintained. With time and the changing faces of the weather, your roof may deteriorate quicker than you have expected. In that case, it is critical to hire The Roof Replacement Pros of Columbia to replace your roof and prevent further damage. Our experts have served numerous satisfied homeowners in Columbia, and we have the necessary expertise and knowledge to take care of the job quickly and efficiently. When It’s Time for a Roof Replacement Contractor? To correctly determine whether or not it’s time to get a new roof, you have to take many factors into consideration. Age of the Roof: One of the most important things is the age of your roof. The average lifespan of a roof ranges from 12 to 25 years. Depending on the upkeep of your roof, its lifespan can be either reduced or prolonged. However, you should also have in mind that no matter what type of roof you have, after this many years, leaks and torn flashing will happen more regularly. Interior walls: The condition of interior walls that touch the roof can also be a sign that it’s time for a roof replacement. If you have peeling or missing paint on interior walls and moisture marks that may mean water is seeping down, and this is not a good sign. Climate: If you live in an environment where snow, rainstorms or hail frequently hit your home, your roof may break down quicker unless you have installed additional protection from harsh weather. If severe weather has exposed a part of your home, a roof replacement will be necessary. 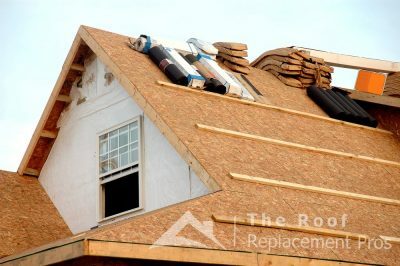 Other factors: Things that may seem small, such as the number of missing or torn shingles are also an essential factor to take into consideration. When there is a significant number of torn or missing tiles on your house, replacing your roof is the best decision. If you opt for a repair, you may end up with an aesthetically unpleasing roof because it may be challenging to match the colors of your old and new shingles. Lastly, keep an eye on your electric or gas bill. 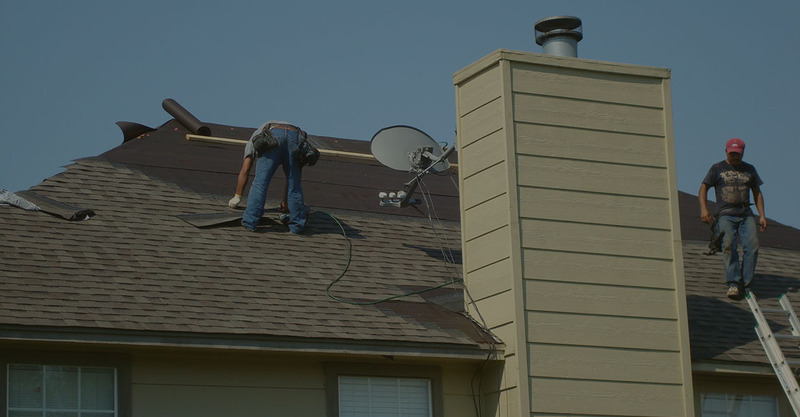 A sudden swing in your heating or cooling bills may be a sign that your shingles are damaged. If your attic is well insulated, you shouldn’t experience this problem. On top of everything we have mentioned, a poor roofing job may affect the need to put in a replacement. When choosing our roof replacement experts of Columbia, you will never have to worry that your roofing job is going to be poorly done. Our experts understand how much a bad design or the wrong materials can affect your roof in the long run. Since we rely on word of mouth and personal referrals, our biggest advertising strategy is a roofing job that is perfectly done. Our roofing specialists use only the best quality material that will prolong the average lifespan of your roof. 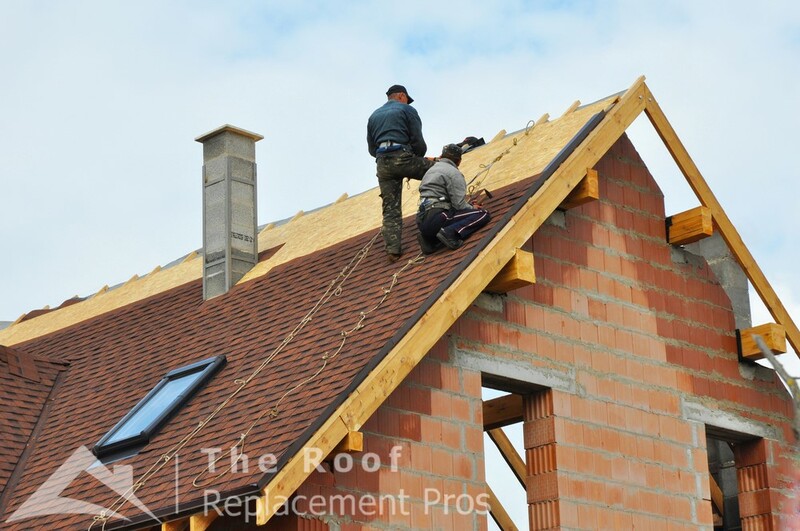 Although we are experts in roof replacement, we also provide multiple roofing services such as ensuring your roof is properly vented, and that it has the correct underlayment. We are dedicated to ensuring you always have a safe home to live in, and we never consider our job complete until you are 100% satisfied. 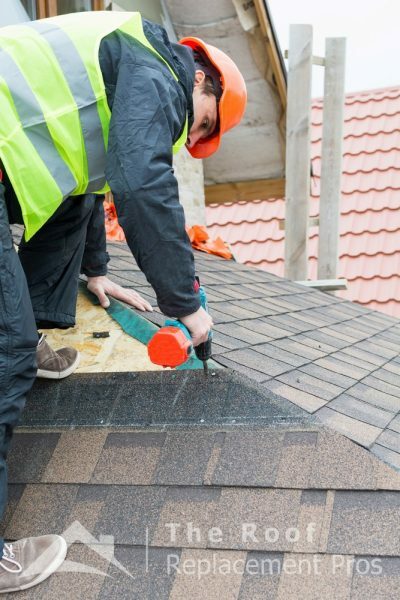 The Roof Replacement Pros of Columbia have additionally aided several home owners in the State of MD when dealing with storm damage due to hefty rains earlier this year. We have dealt with insurance companies and house owners to have cases paid for because of hail damage in Montgomery, Frederick and also Howard County. Wind damage has likewise triggered significant havoc on domestic houses, townhouses, condos and also business structures throughout the state of Maryland. You may have searched for roof repairs thinking that you can just add a few roofing shingles or materials to cover up a hole or a leak. The most expensive home repairs often start with small problems that turn into expensive issues. If you are curious if you should repair or replace your roof in Columbia, Maryland, the time to schedule an appointment is right now. We offer many roofing types and will handle this home maintenance problem for you quickly and efficiently. We are also able to handle any insurance claims and roofing needs you may have related to hail damage, storm damage, or issues resulting from heavy winds. 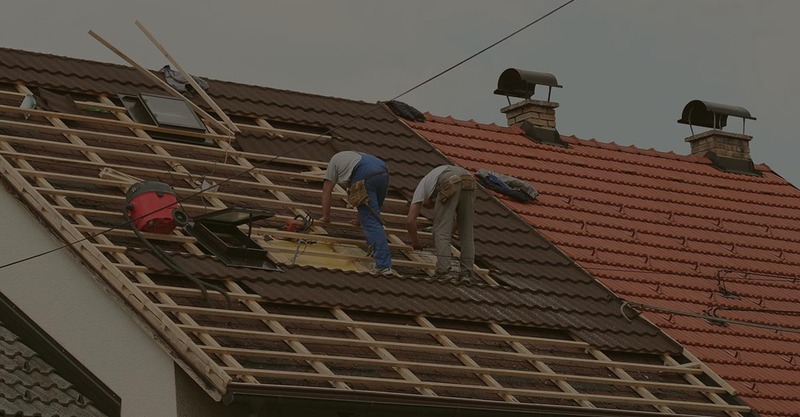 Regardless if you are look for roof replacement, tile roofing, slate roofing, flat roofs, a particular asphalt shingle roof, or a specific brand of roofing materials, we are here to help. For more information, contact us today at info@theroofreplacementpros.com. As a top rated roofing contractor in Maryland, our roofers are dedicated to providing you with the best price on a new roof. There are a number of roofing companies to choose from, but our goal is simply to be the best roofing contractor in Columbia. 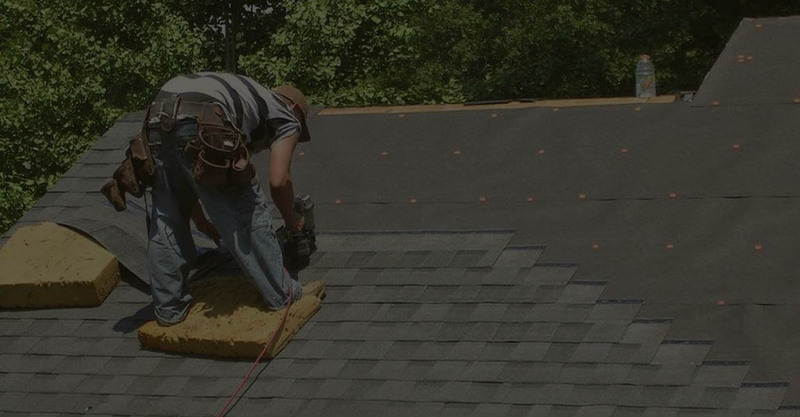 Each of our roofers are licensed and insured, and will complete your new roof with precision. We are professional roofers who care about your happiness and our reputation. You only have to replace the roof on your house or commercial property once in your lifetime, and you should hire a contractor you can trust. The Roof Replacement Pros of Columbia is one of the roofing companies you should get an estimate from if thinking about replacing your roof. You will love our price and our commitment to our customers.